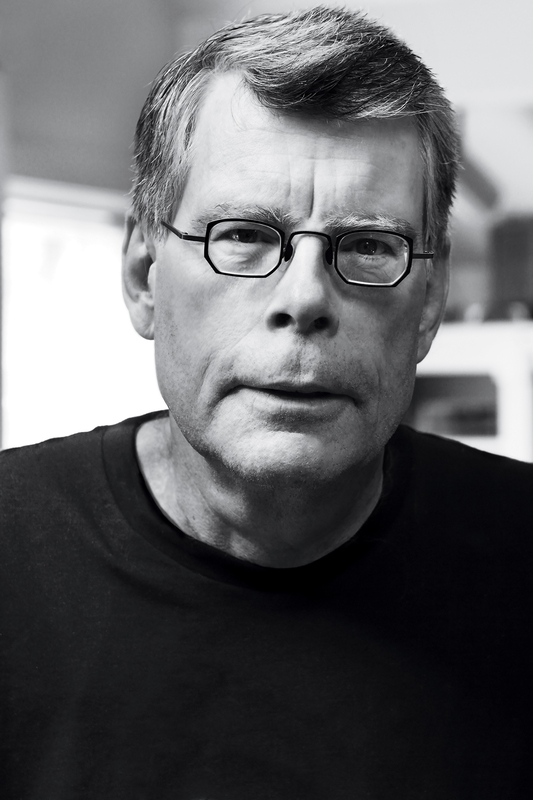 A #1 national bestseller—“A yarn so packed with suspense, romance, literary reference, fascinating miscellaneous knowledge, and heart that only Stephen King could have written it. Marvelous—that is, full of marvels” (Booklist). Since his wife died, Ralph Roberts has been having trouble sleeping. Each night he wakes up a bit earlier, until he’s barely sleeping at all. During his late night walks, he observes some strange things going on in Derry, Maine. He sees colored ribbons streaming from people’s heads, two strange little men wandering around town after dark, and more. He begins to suspect that these visions are something more than hallucinations brought on by lack of sleep. There’s a definite mean streak running through this small New England city; underneath its ordinary surface awesome and terrifying forces are at work. The dying has been going on in Derry for a long, long time. Now Ralph is part of it…and lack of sleep is the least of his worries. 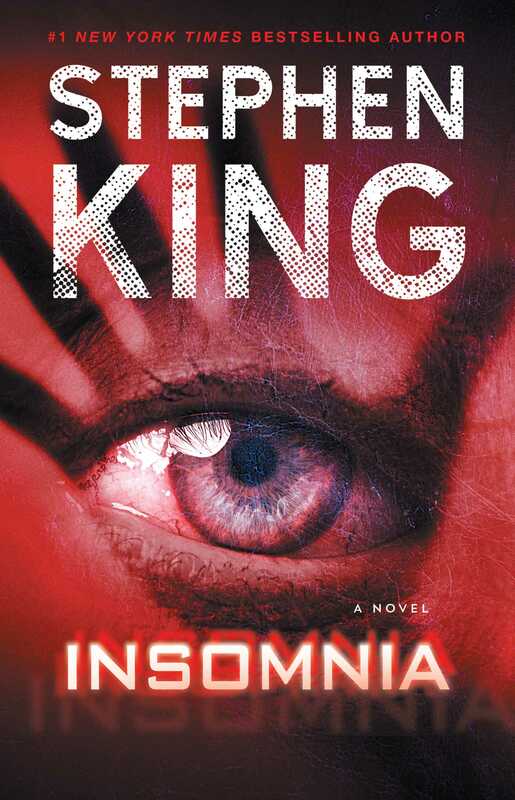 Returning to the same Maine town where It took place, a town that has haunted Stephen King for decades, Insomnia blends King’s trademark bone-chilling realism with supernatural terror to create yet another masterpiece of suspense.